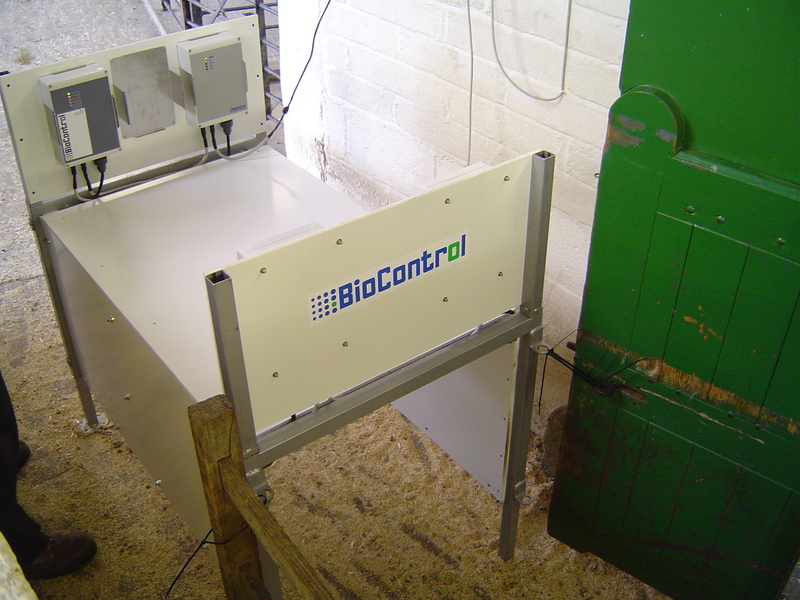 The robust Wide Lane Reader is designed for automatic sheep identification in high throughput applications such as livestock markets, sheep traders, finishers and abattoirs. 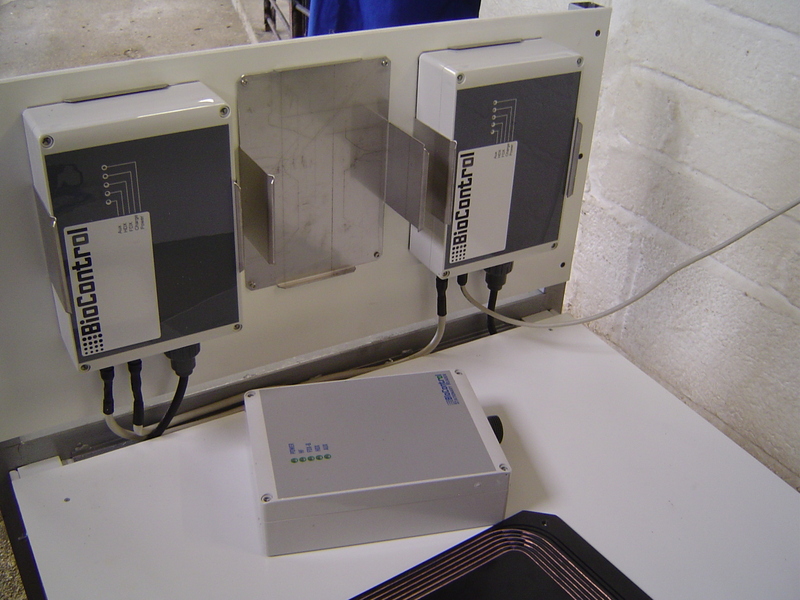 It has multiple readers and antennas to read transponders in all orientations, and reads ISO 11784/11785 HDX and FDX-B ear tags and boluses. 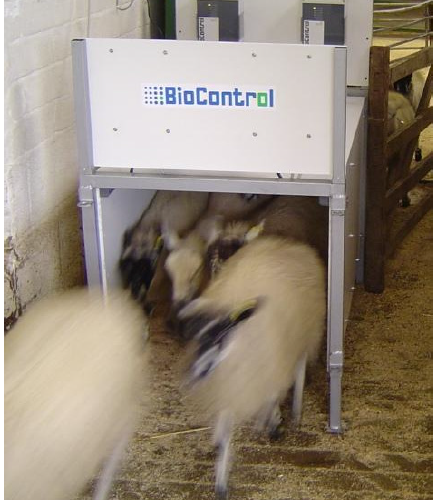 Specific professionals in the sheep industry process such large volumes of animals that it is practically impossible to record individual animals according to EU 21-2004 with handheld readers, because it would reduce the processing speed to unacceptable levels. The WLR is the ultimate answer for these demanding applications. The WLR-70 has a 70 cm. wide opening with no barriers, poles or dangling antenna’s in the entire passing tunnel. The sheep therefore feel little resistance and can pass abreast in their natural flocking behavior, enabling maximum throughput of the animals as a group. 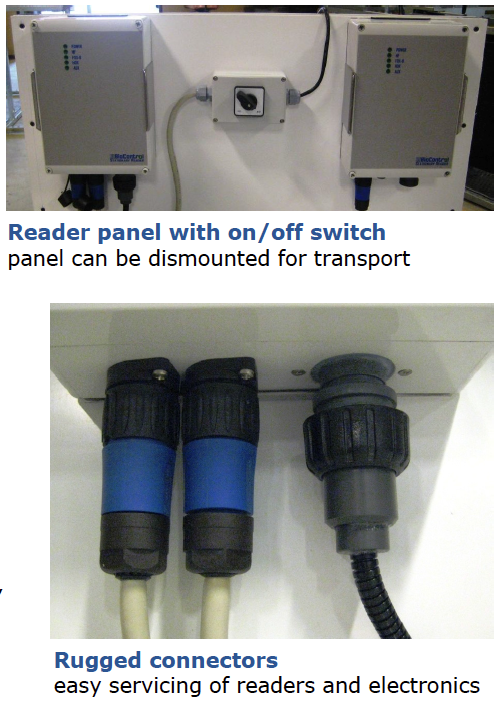 The metal frame of the WLR-70 makes it a very robust unit, designed for both permanent and mobile application. Despite its robustness, it is compact, light weight and can be transported with a 4×4 and moved by 2 men. 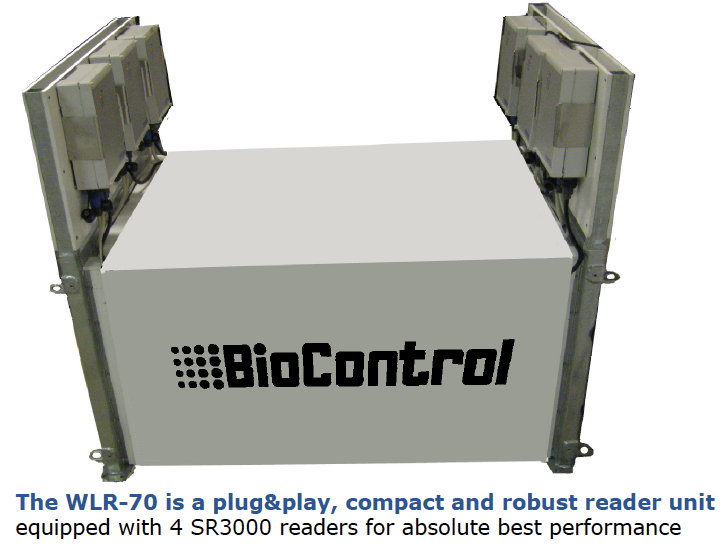 The WLR-70 is equipped with 4 well-proven BioControl SR3000 Stationary Readers and Antenna’s, each equipped with DSP-microprocessors for maximum RFID-performance, even under extreme circumstances. The WLR-70 communicates with a host-PC through USB or robust RS485. The on-board diagnostics software makes it easy to monitor the performance of all individual readers, which is essential for remote service.